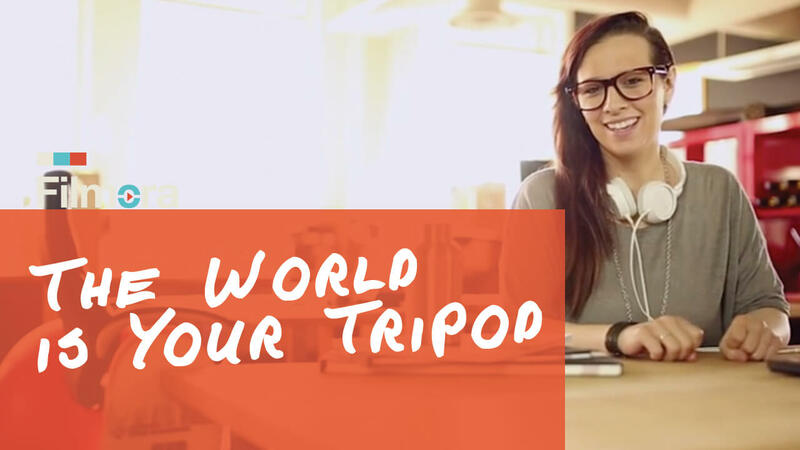 Tip #13 The World is Your Tripod! 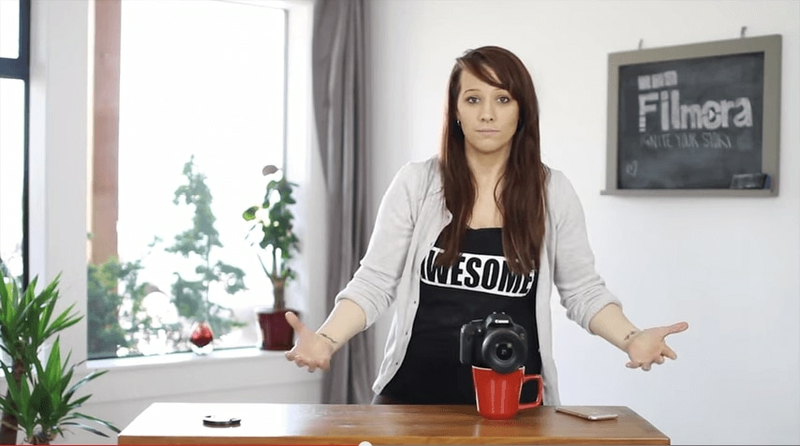 We have shown you how to turn a tripod into a steadicam for moving shots. However, if you don't have a tripod, you can still use various objects and places to stabilize your camera. 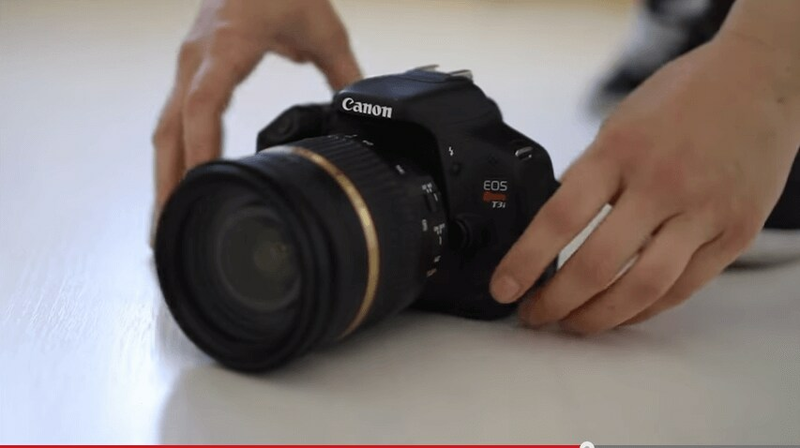 For example, you can place your camera on the floor, on a table or a shelf to get the shots. This also allows you to get a unique angle for your video. In a word, anything that can hold your camera steady will work. Use your creativity! Don't forget to subscribe to watch more tips and tricks!